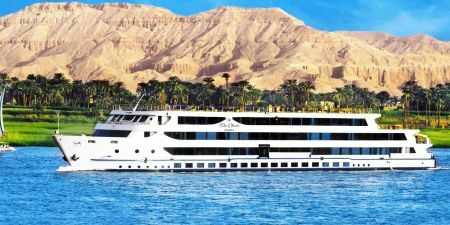 A delightful all round experience on this 8 Day / 7 Nights Cairo and Nile Cruise to enjoy King Ramses Sun Festival 2019. 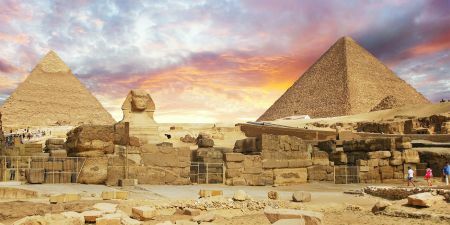 Covering the major attractions in Cairo such as the Pyramids, Museum and more, then flying down to Luxor to embark on your 5 Star Nile Cruise. Begin your adventure discovering Luxor and its ancient Pharaonic Temples and Valley of the Kings. Then sail to the colorful Nubian Aswan with further attractions before a trip down to Abu Simbel to witness the ‘once a year’ spectacle of the Sun Festival. 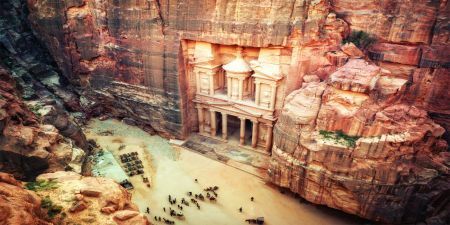 Enjoy your breakfast at the hotel in Cairo, then your personal tour guide will accompany you to Giza Plateau to visit one of the seven wonders of the ancient world, the Great Pyramids of Cheops, Chefren and Mykerinus , famous Sphinx , and Valley temple facing the great statue. Have your Lunch at good quality local restaurant, then move to visit the Egyptian Museum, Treasures room for the child king Tutankhamen. Continue your tour to Coptic Cairo to see Ben Ezra Synagogue and the Hanging Church. By the evening time, you will be driven to the area of Islamic Cairo, where you will be able to explore Khan El Khalili, Cairo’s old bazaar. 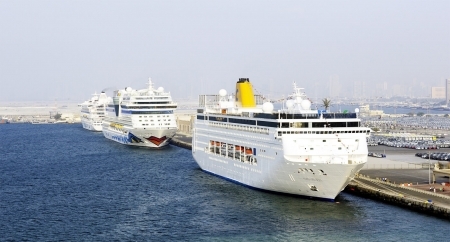 Transfer back to your hotel and overnight in Cairo. After breakfast, transfer to Cairo Airport for flight to Aswan. Upon arrival at Aswan Airport, enjoy a day’s sightseeing in Aswan. Start with the High Dam before visiting the largest known ancient obelisk, located in the northern region of the stone quarries of ancient Egypt, the Unfinished Obelisk, proceeding to the beautiful Temple of Philae which is devoted to the two goddesses Isis and Hathor. Transfer back to your hotel for checking into your room. Overnight in Aswan. At: 12:30 am mid-night, our representative will pick you up from your Hotel in Aswan to witness the Man-made Solar Phenomenon of Abu Simbel. Twice a year - on October 22 and February 22, the rays of the sun align on the sanctum sanctorum illuminating the Holiest of the Holy, a small room with four statues: Ptah, Amun-Ra, Ramesses, and Ra-Horakhty. The sun shines on the last three status but leaves the statue of Ptah, the god of darkness, in shadow. Outside the Temple, you will enjoy performances by Nubian folklore groups. Later on, you will be escorted back to your Nile Cruise in Aswan. Dinner and overnight on board your Cruise. Sail to Luxor, have breakfast on board then Visit the West Bank, take an excursion to the royal cemetery for 62 Pharaohs, Valley of the Kings, then to mortuary Temple of Queen Hatshepsut, which was built by the architects of the New Kingdom Pharaoh Hatshepsut approximately in the 15th century BC, at El-Deir El-Bahari and the Colossi of Memnon. Lunch on board. 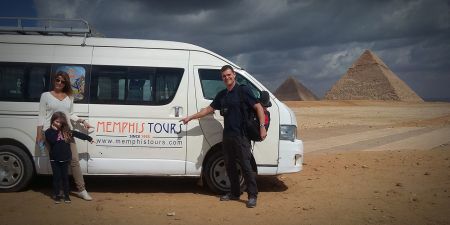 Then transfer to visit Karnak and Luxor temples.Dinner on board Overnight in Luxor. Breakfast on board, Disembark from your Nile cruise after breakfast . In the afternoon transfer to Luxor Airport for flight to Cairo. Meet and Assist at Cairo Airport and transfer to your hotel in Cairo.